In order to satisfy as many customers as possible, we would like to keep our dining hours to a 2 hour maximum . FUTAGO is Japanese style BBQ restaurant established in Tokyo in 2010. 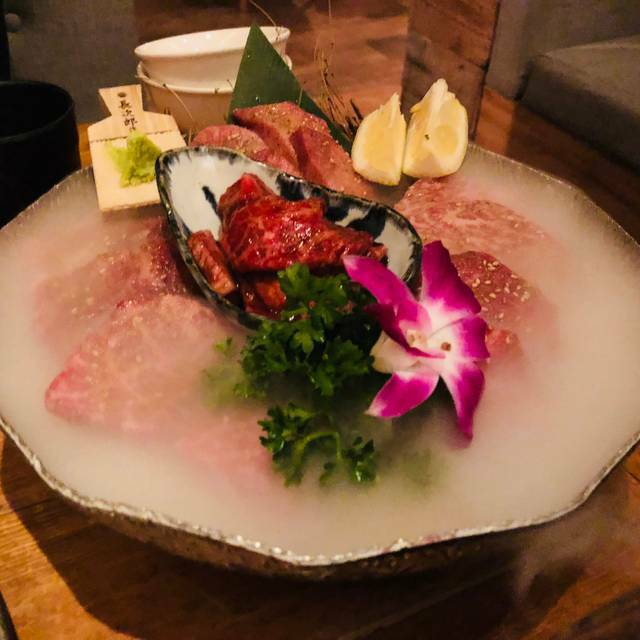 We developed a unique \"FUTAGO style\" concept, which is selecting the best quality meats and serving it at half the portion and price, compared to all the other BBQ restaurants. Now, FUTAGO has been reviewed by many Japanese TV programs and magazines. 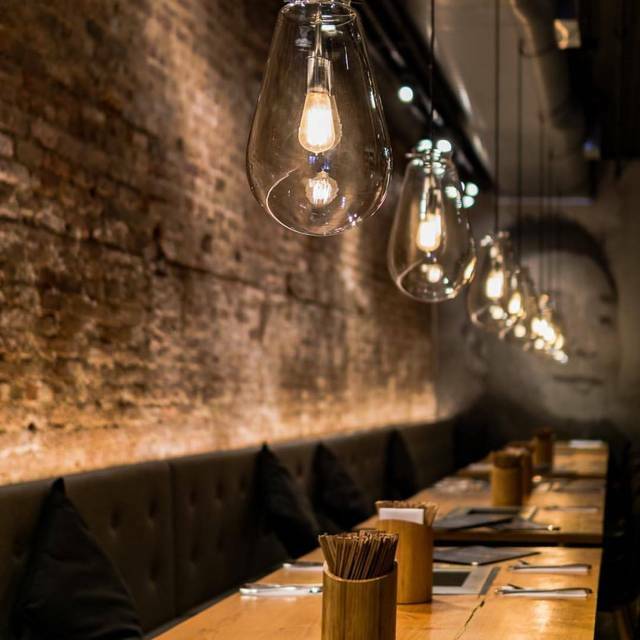 We operate over 30 locations worldwide, including Hong Kong, Taiwan, Hawaii and New York, to spread the Yakiniku culture around the world. 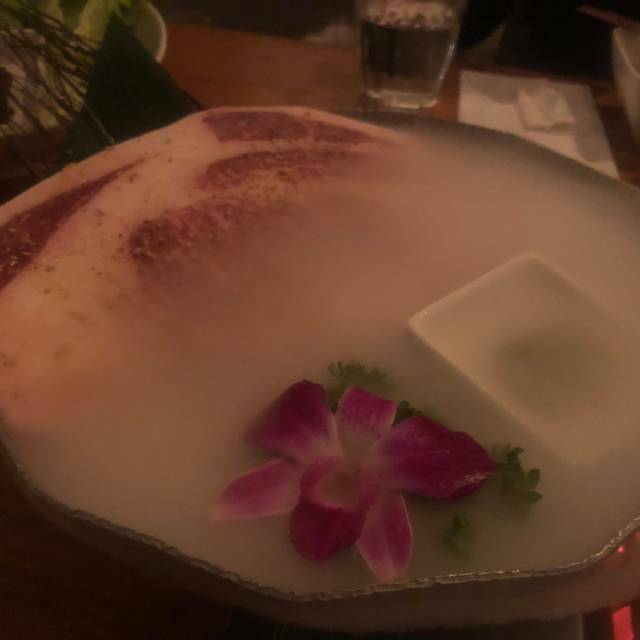 Futago is the best Yakiniku in NYC. Love coming here, they really looked after me and my guest, and it was my birthday too. Good People, great food! It was a belated birthday celebration for my husband. The service was great and the food was amazing. We had a wonderful time. It was my wife’s birthday. Service was wonderful - really above and beyond! 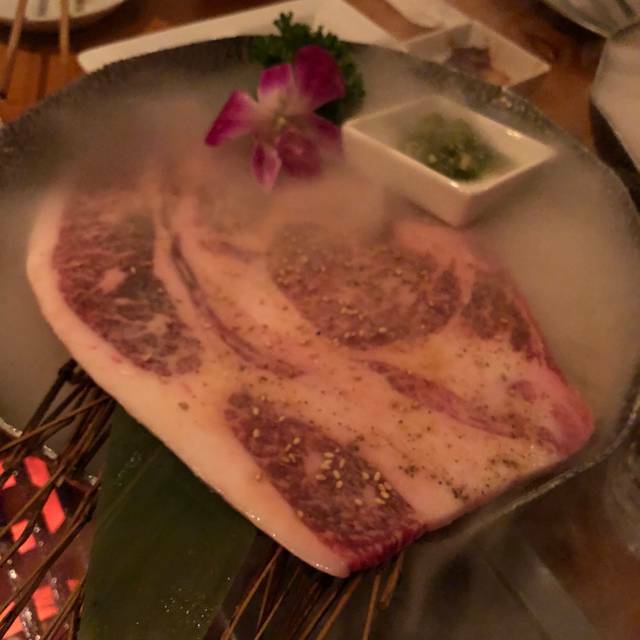 The best Japanese BBQ we had ever have! We definitely will come back in the future! Good experience! The meat was super and even the noodle and the rice are great quality! We went to Yakiniku Futago for our toddler's birthday following a successful visit to a similar restaurant in Japan which he really enjoyed. The staff were very accomodating to us adults and our son and he really enjoyed watching us cook our food at our table. The food is simple, but the appetizers, variety of meats and the garlic rice (which I probably could have eaten another bowl of just by myself!) were delicious. Wonderful yakiniku restaurant in NYC! I always enjoyed Harami beef and kimuchi pickles. Great place for date and friends to hang out. There are also a lot of non-wagyu selection which are equally excellent. 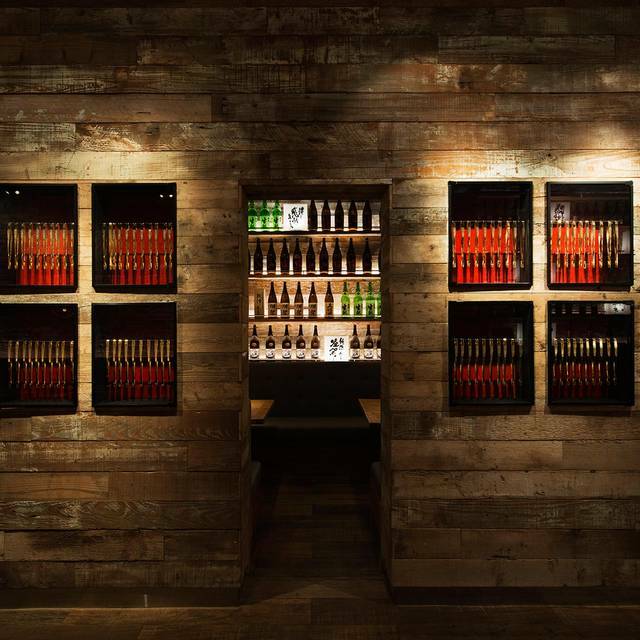 Everything you want in a Japanese BBQ place. 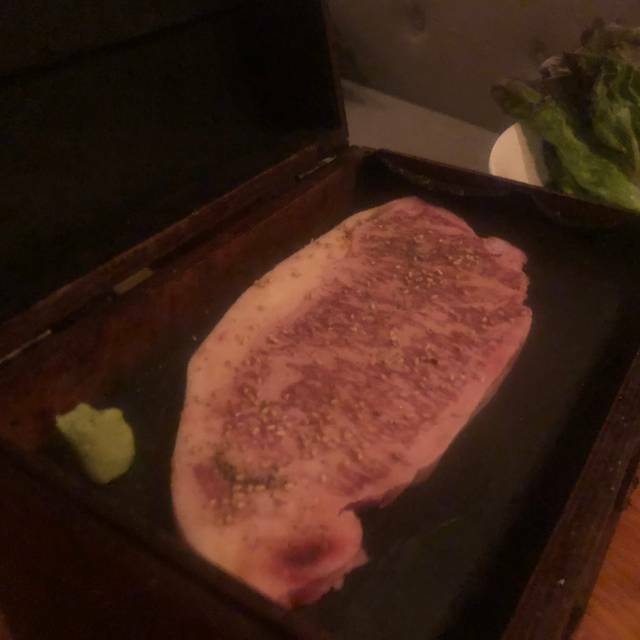 A5 Wagyu beef, top notch Japanese whiskey, amazing service, and just an overall wonderful couple hours. Excellent food with knowledgeable and friendly servers. Has vegetarians or people who don’t eat beef. 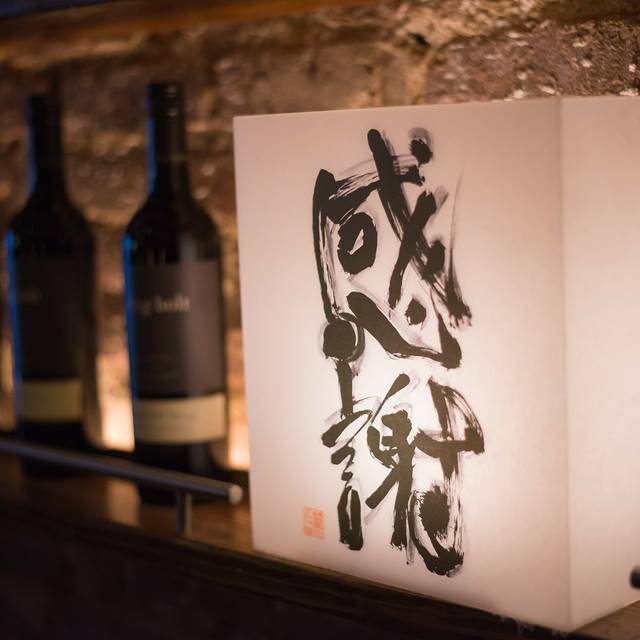 My new favorite yakiniku spot in NYC. Expect $100+ per person for food. I requested the dessert plate for celebration of my friend’s new challenge. But nobody took care of it and totally neglected. Terrible service. Wonderful place. Will definitely come back. Good quality food and excellent presentation. 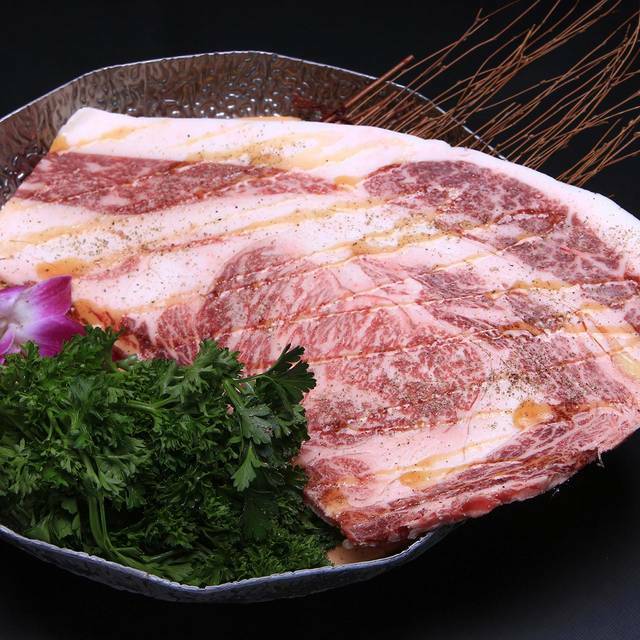 Especially “Dragon Kalbi” and “Hamidashi Kalbi” are marvelous. Great service with excellent explanation on how to cook. I love the special cuts of Japanese beef here and have been many times. Recently I have felt like they wanted us in and out in under an hour for a $350 meal for 3. The waitress offered us dessert when we were far from done with our mains. And while we were still eating our mains, she just brought us our check without us asking. Not sure if I will go back at this point. If you are just looking for to dine quickly, then this is the place for you. But if you are looking to savor your expensive meats and relax, then I don't recommend Futago anymore. Made reservation well in advance, but me and my girlfriend were initially put in a loud private room (no clue why) with no ambience next to a loud table with a rambunctious kid. However, they were able to move us to the main room right away. Our waiter was nice enough, however food came out fairly slow with long waits between dishes, and we had to remind them a few times for our next dish. Restaurant was not particularly busy so surprised for the wait. Kitchen looked confused too. I'm giving 4 stars for the food since it was delicious. However I've had Japanese BBQ before that's just as good but cheaper and faster. We are novices to Japanese BBQ but our waitress was wonderful in explaining how everything worked. Excellent as always! This is my 15th visit or so and my experience has always been outstanding! Great food and Service! Just amazing. Maybe my favourite spot in the world. If you know me, you know how much of a compliment that is. I've probably not eaten in for 5 years. Fantastic place. Great vibes. Amazing food. Cant wait to go back. overall good, nice ambience but bit overrated regarding the quality of wagyu beef. To be honest, food was great and deserve the price. Service was really poor as the staff do not care guests since they may think we are not as important as their VIP guests who were presenting in the restaurant as same time with us. More importantly, the timing about they serving each dish was bad. At some point, we have to sat there for 10 mins just for waiting the next dish. At the end, when we were paying the bill, waitress really embarrassed us that she may doesn’t know the way we paying tips in Canada is different than what they do here, she was like “ oh I can’t bring the machine to you but you have to give the card to me”, it’s understandable that each restaurant has their own way, but the way she talked to me really disrespectful. So overall, I’d be honest about their really great food. But hated the service. Despite how highly the food here was recommended by a friend, nothing could prepare me for how blown away I was. Not only was everything I delicious, but the service and ambience was outstanding. We will definitely be going back! 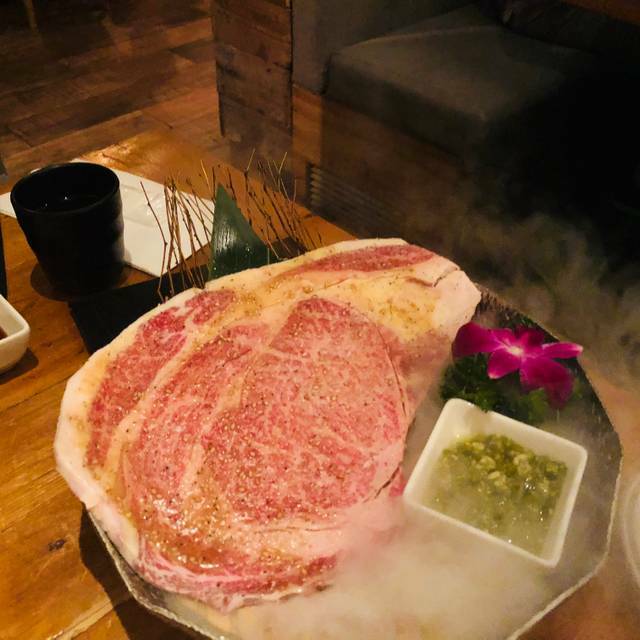 A fine yakiniku is at its details, our server was new and she wasn’t trained well about the concept or the menu and her attitude towards the complaints were awful. Lighting is horrible I mean you need your phones to see if you manage to cook your meet. At the end the manager tried to settle things which I truly appreciate I didn’t break their morale more since I have restaurant background. The food was awesome, the best beef I have ever had. The service was awesome as well. Highly recommend to go. Great dinner with delicious beef cuts. Loved the 10 second wagyu. Tasting menu is awesome. One of the best in NYC! Everything from the service to the quality of the food is amazing. Awesome food, great service! Favorite in NYC. Best quality meets, worth the price.